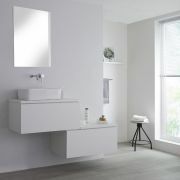 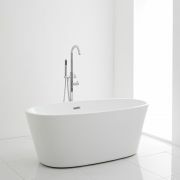 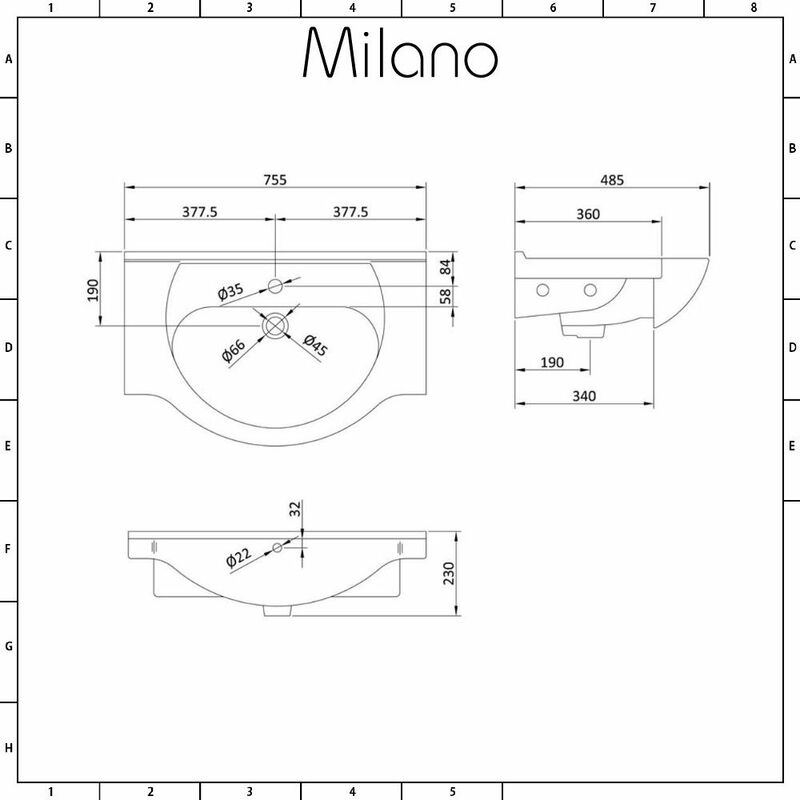 Featuring a white gloss finish for a smart, modern look, the Milano 750mm vanity unit will make a stylish and practical addition to your bathroom. 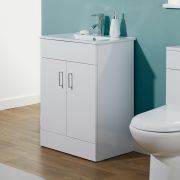 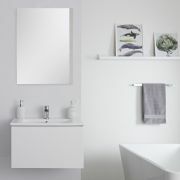 This high quality vanity unit will provide you with essential storage space for spare towels and toiletries to ensure your bathroom looks neat and organised. 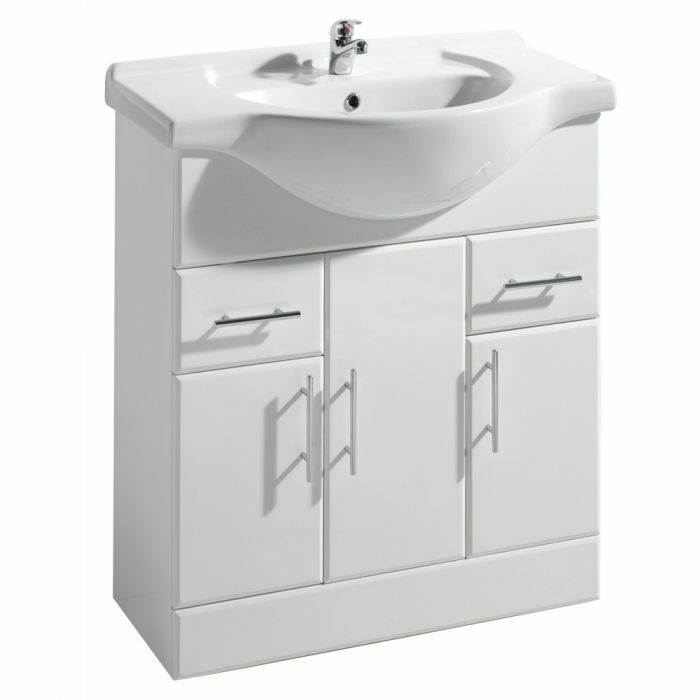 Supplied rigid to ensure high quality and quick installation, this durable vanity unit comes complete with the ceramic basin. 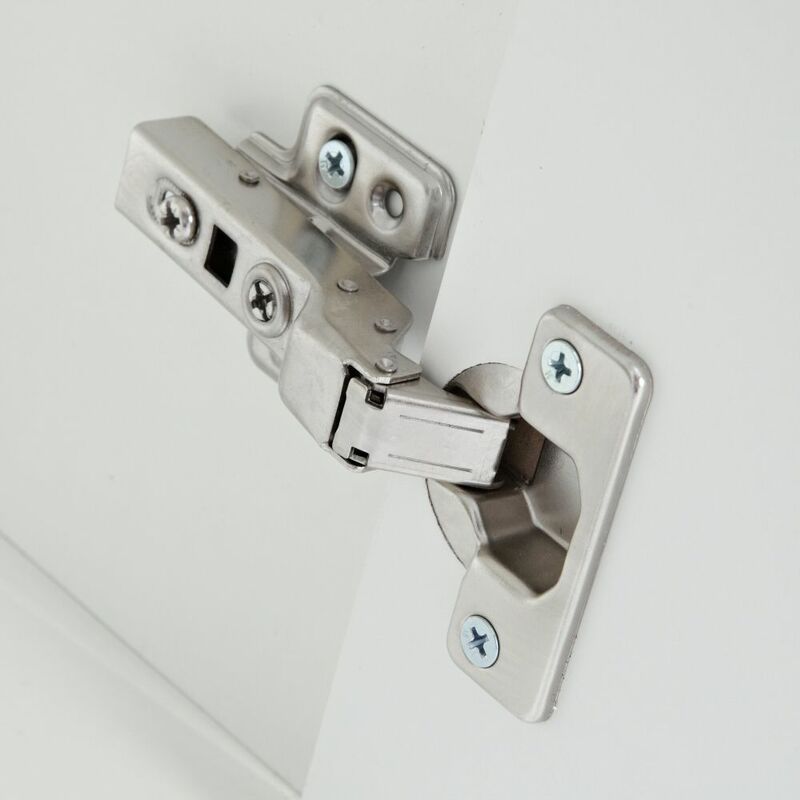 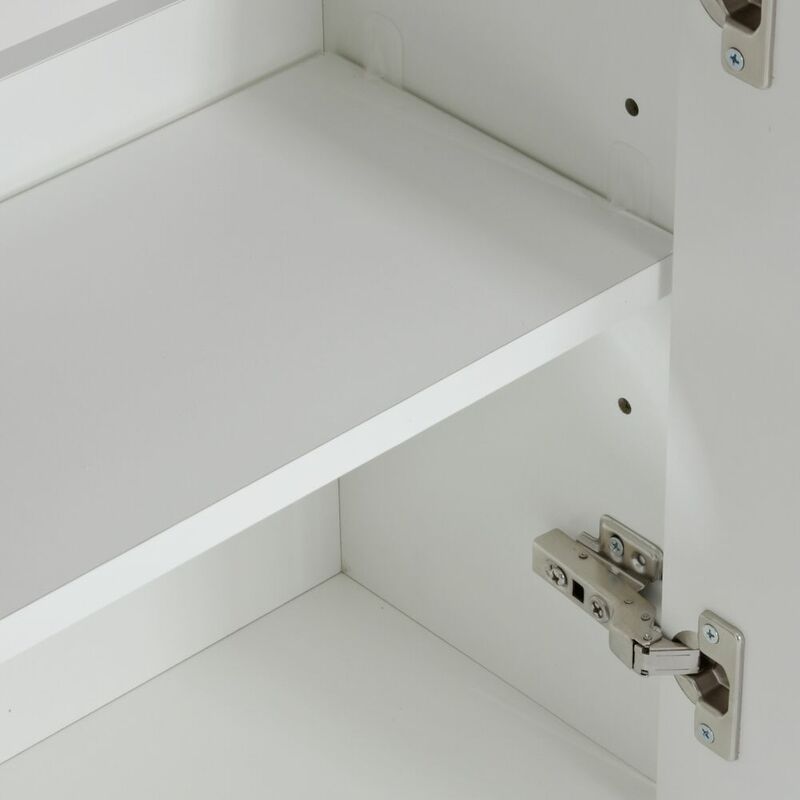 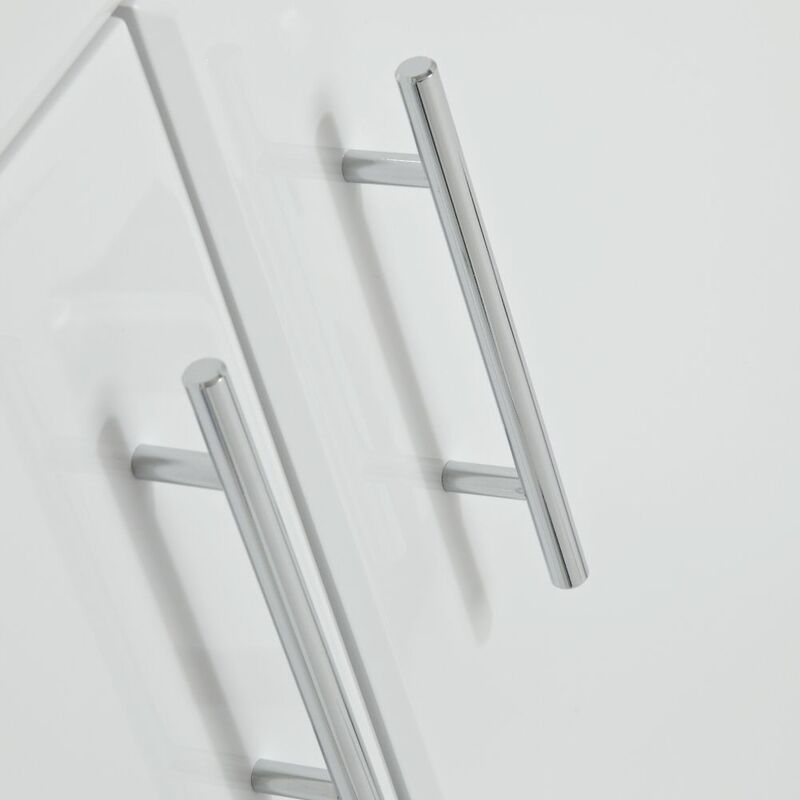 The unit has soft close doors to minimise noise and to help reduce wear and tear..